Dean talks about his background and jumps into his David Letterman story. Hear how his Late Night experience was more alien to Dean than about anything else he's done. In this keynote presentation from USA Triathlon's Art & Science of Triathlon Symposium, Ultra Distance Runner and Author Dean Karnazes inspires through a discussion of his amazing accomplishments which include running 350 continuous miles, running across death valley in 120 degree temperatures, a marathon in the South Pole, scaling Yosemite's Half Dome and 50 marathons in 50 days in 50 states! 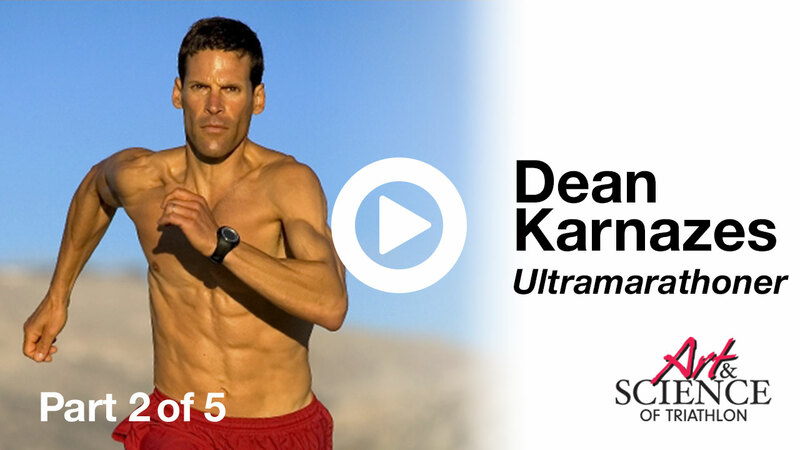 Also in Playlist "Dean Karnazes Pushing The Limits"